Roger Francis is a litigation support analyst in Miller Thomson’s Edmonton office. Roger is an eDiscovery and information governance specialist, who has extensive experience with a wide variety of litigation management and eDiscovery platforms who (i) works with the firm’s clients on data collection initiatives, to ensure effective work flows for collecting and gathering data (paper and digital), (ii) manages the identification and transfer of client data in a forensically guided way, and (iii) supports the firm’s litigation lawyers with evidence management strategies including data identification, discovery plan preparation and the development of eDiscovery litigation strategy, with a view to ensuring the speedy resolution of investigations as well as litigation and regulatory matters. 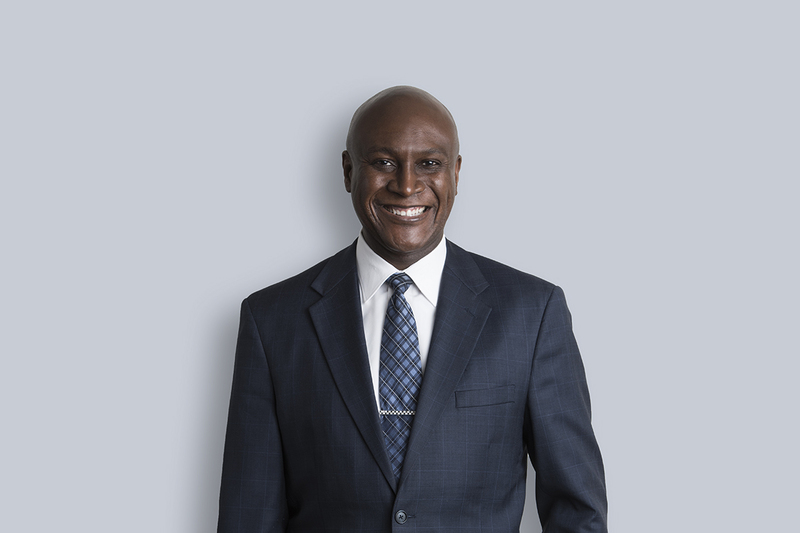 Roger’s education includes the completion of numerous certifications (paralegal and technological), along with his 2016 completion of a doctorate in education (adult learning) at the University of Calgary. Prior to joining Miller Thomson, Roger worked at several law firms across Canada and the United States, where he gained expertise in litigation and eDiscovery matters. Roger contributes to the local legal community as a sessional instructor at MacEwan University, where he teaches legal technology in the paralegal studies program.